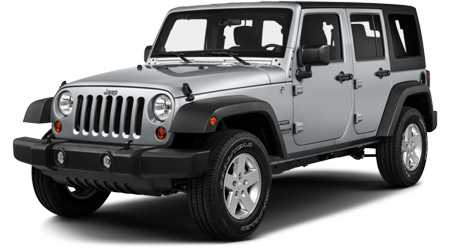 Visit Cutter Chrysler Dodge Jeep Ram, "Hawaii's Driving Force." 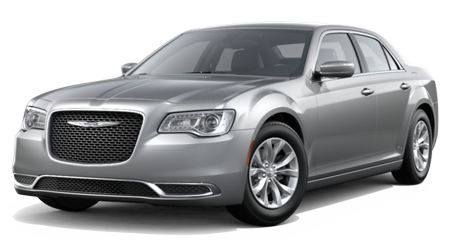 We guarantee the best prices on new Chrysler, Dodge, Jeep, Ram, and used cars in Pearl City near Honolulu and Oahu. As a family-owned and operated business, we are committed to exceeding your expectations. Many of our customers drive to our dealership from Ewa Beach and Wahiawa, HI for our excellent service. 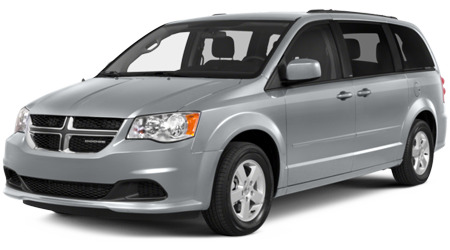 Choose your vehicle from our impressive inventory and get your ePrice now. Contact us now. Cutter CDJR Pearl City is deeply committed to supporting our community and we look forward to continuing to serve Honolulu County. Our Pearl City car dealership and staff support Wounded Warrior Project, M.A.D.D., over 20 local sports teams, Kapiolani Womens & Childrens Hospital, 100’s of car washes to help local clubs, the Ronald McDonald House, Aids walks, and cancer patient fundraisers. 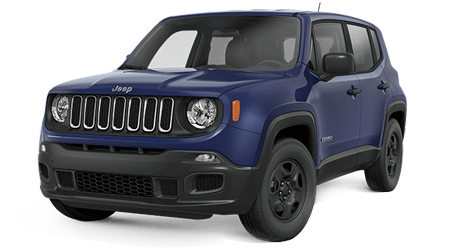 Take a look at our inventory of new Chrysler Dodge Jeep Ram vehicles including popular models like the Dodge Challenger or Dart, the Chrysler 300, Jeep Patriot or the Jeep Wrangler Ultimate. 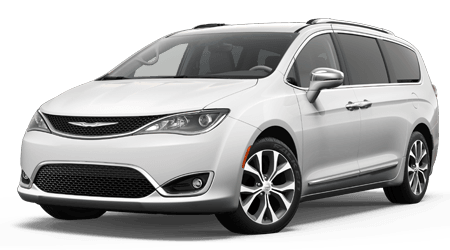 The lineup of new Chrysler cars includes the Chrysler 200, 300, and Pacifica. 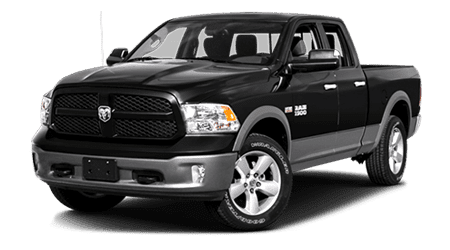 If you are looking for a pickup truck, view our inventory of the new Ram 1500, 2500, 3500, Chassis Cab, Ram C/V, and Ram commercial vehicles. 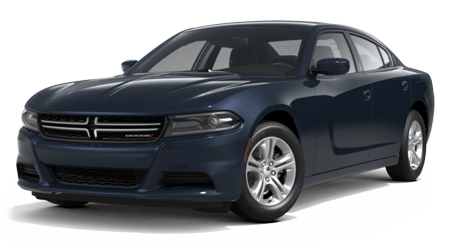 Check out our New Car Specials and weekly specials, to save on a new car! Check the value of your trade-in and schedule a test drive. Call us at 808-564-9900 and ask for our Internet Specials! 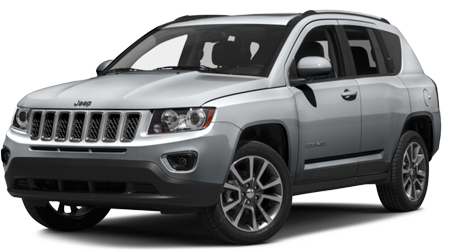 We have an expansive inventory of pre-owned vehicles for sale. 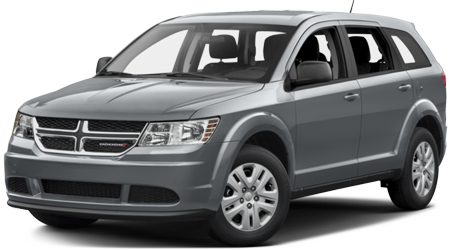 View our Used Car Specials or our selection of used cars under $15,000 for fantastic savings! 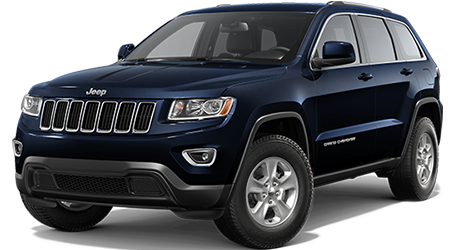 Every Chrysler, Dodge, Jeep, and Ram Certified Pre-Owned Vehicle (CPOV) passes a stringent certification process guaranteeing that only the finest vehicles get certified. That means you get peace of mind. Call us to find out more! 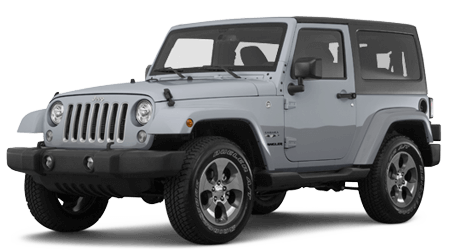 The experienced finance team at Cutter CDJR Pearl City is standing by, eager to assist the drivers of Honolulu County with their auto loan needs. Regardless of your credit status, we can help. A car loan or lease is within reach. Get pre-qualified for an auto loan now! 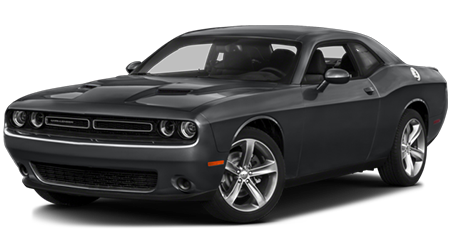 Get Chrysler Dodge Jeep Ram auto repairs in Pearl City near Oahu at our state-of-the-art automotive service center. Our ASE-certified repair experts will diagnose your vehicle's problem and repair it a soon as possible. 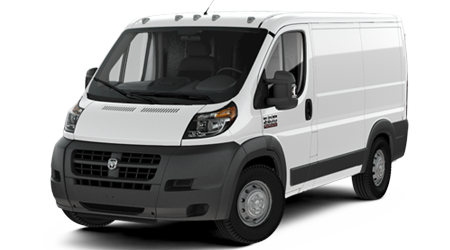 And we includes a 12 month-12,000 mile warranty on all repairs. Schedule service for your vehicle now. Remember to view our Service Specials to save money on your service. 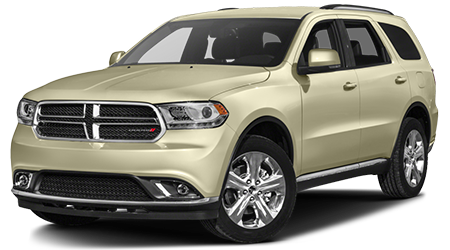 Contact our Parts Department or order Mopar® parts online to get auto parts. 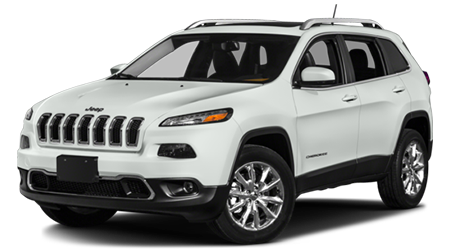 Cutter Chrysler Dodge Jeep Ram thanks our customers for making us such a successful dealership in Pearl City, HI. 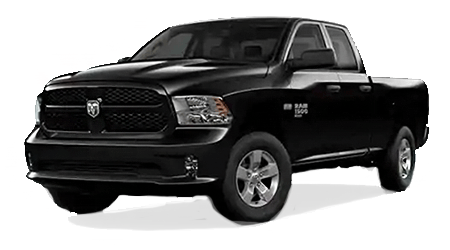 We look forward to being your go-to Chrysler Dodge Jeep Ram auto dealership in Pearl City. We're located at 905 Kamehameha Highway, Pearl City, HI 96814.